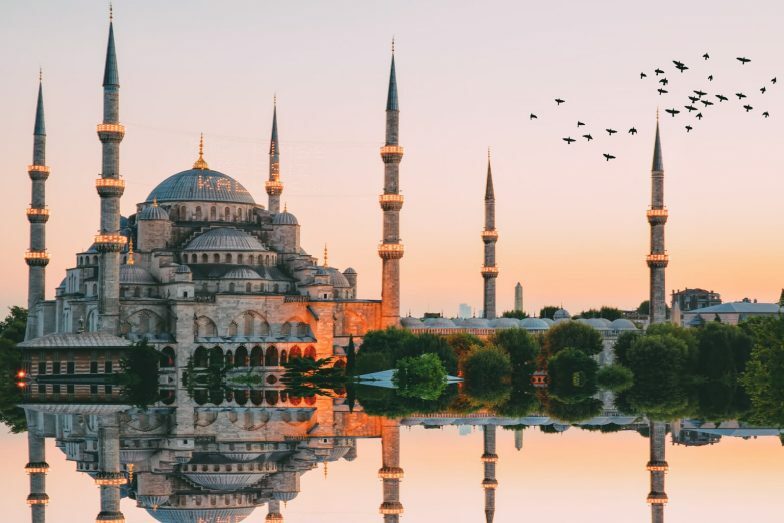 Founded in 1952, Moris Travel and Tourist Agency, currently Moris Tourism Inc., is one of Turkey’s oldest tourism companies dedicated to providing high quality services. Founded by Moris Kohen Kasar, the company has used years of experience to grow and become one of the most reliable, efficient and powerful purchasing agencies to serve customers in a very personal way. With regular tours and tailor-made experiences, Moris has Spanish service and answers within 24 hours.